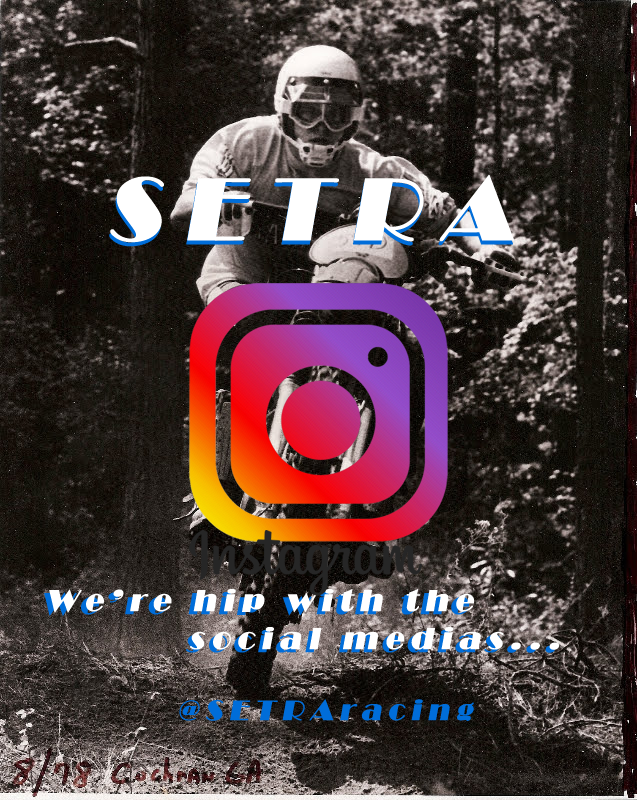 SE&TRA has worked closely with local clubs to host racing events in the south east since 1976. SE&TRA primarily sanctions enduro racing and hare scrambles. 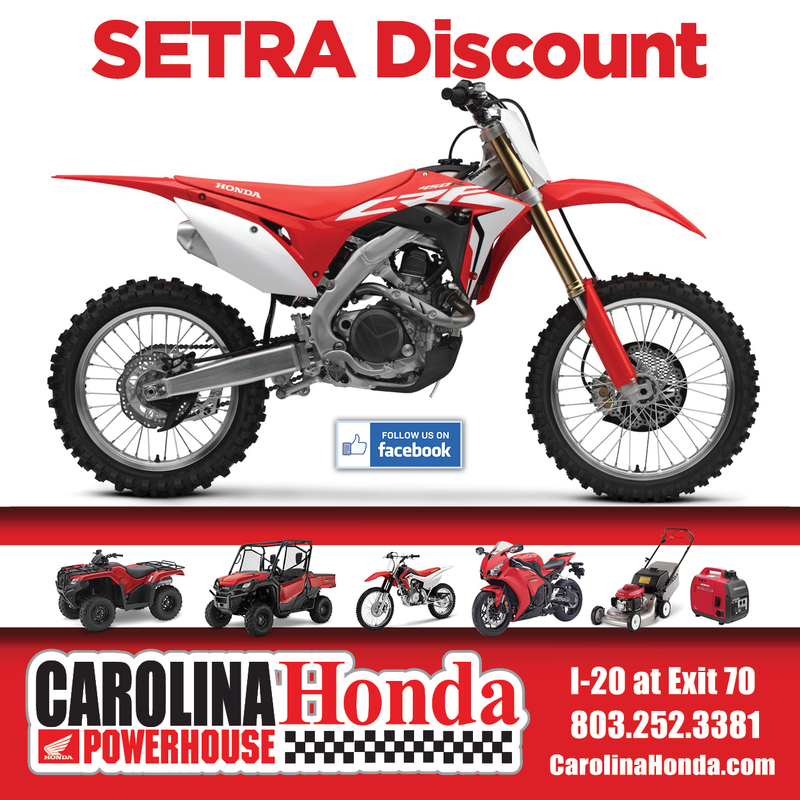 However, SE&TRA has also sanctioned dual sport rides and charitable ride events. Interested in holding a SE&TRA sanctioned event? Be sure to read the information listed below. Contact us via email with any questions. Read the Promoters Sanction Guide above for full details. Print the pdf form above and submit 90 days before your event or before June 15.